America's College Football Podcast. Because you don't just like college football, you live it. 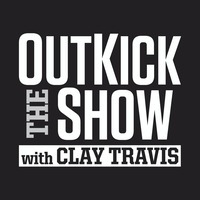 Outkick the Show with Clay Travis brings a one-of-a-kind perspective to discussions on sports, politics, and entertainment. Former Bear Tom Waddle and Marc Silverman talk all things Chicago sports on ESPN 1000, Chicagoland's leader in sports. Paul Finebaum provides his unique takes on the SEC and the world of college football. 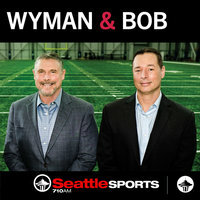 Seattle sports talk with Bob Stelton, Dave Grosby, and Tom Wassell weekdays noon to 3pm on 710 ESPN Seattle. What's Bruin ShowWBS - Ep 207 - Ben Bolch Returns! What's Bruin Show | WBS - Ep 207 - Ben Bolch Returns! Ty Lue is out of favor in LA. Blake Griffin has 2 Technical fouls in a series he hasn't even played in and he NFL has released the 2019 schedule. The NFL schedule was released. Is this something to get excited about? Westbrook will never get the credit he truly deserves and we talk NHL playoffs with John Buccigross. 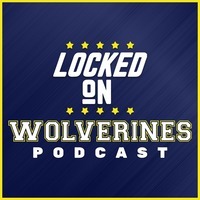 With Dan out sick, John's joined by special guest Andy Pregler to discuss Syracuse uniforms and #BRAND, plus Orange non-conference scheduling, beer and other assorted Orange topics. Warriors will be fine without Boogie Cousins. Is Kevin Durant happy in Golden State? A epic collapse in the NHL and the Russell Wilson affect. Kevin Durant is downright conversational and Russell Westbrook cannot get a break. Plus, NFL schedules are out! 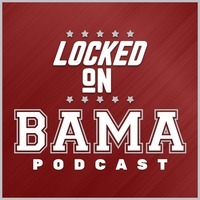 Ty and Dan examine some reasons for spring optimism and break down Mississippi State's quarterback situation, Florida State's offensive line, Michigan State's offense, Kansas State's defense and much more. 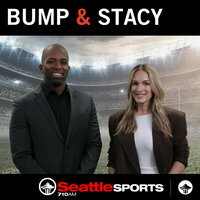 Sarah Jason Goff chat about the Blazers and Russell Westbrook's performance. Plus, what happened with the Tampa Bay Lightning? 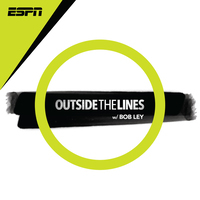 The guys are joined by Michael Wilbon to discuss Cubs, Bears schedule and NBA playoffs. Then Jesse Rogers joins for a Cubs update from Miami. The final hour includes Ralph Russo on the Joe Alleva situation. Plus, the final calls of the day, including Jeff in Columbus and Joe from Red Bay. Paul reacts to Joe Alleva being out at LSU and is joined by Stephanie Riegel, Tim Brando, Billy Liucci and Ralph Russo. Plus, Seth Walder and Chip Towers. Barstool Big Cat joins the guys to discuss the Bears schedule, Kraft's video release, Bryant's struggle and more! Then they play My Wife or Radio Partner. The guys break down each game of the leaked Bears 2019 schedule and predict wins and losses. Then it's yet another trip into Waddle's World. The guys crosstalk with Carmen and Jurko. Then Loyola Men's BB Coach Porter Moser calls in to discuss his decision to stay at Loyola. The Joe Alleva situation continues to unfold and Billy Liucci has some breaking news on a potential replacement. Plus, Chip Towers on UGA's spring game. 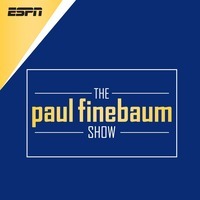 Paul is joined by the great Tim Brando, who shares everything he knows about the LSU situation. Plus, the calls continue on the Joe Alleva news. Paul reacts to the news that Joe Alleva is likely stepping down as LSU AD. Plus, Stephanie Riegel gives the latest on that situation. And, Seth Walder on CFP odds for the SEC. Greg Wyshynski reacts to Tampa Bay's historic NHL playoff collapse. Plus, Kevin Seifert talks about the new formula used to make the NFL schedule. Golic and WingoBest Of: The Biggest Collapse In Sports? 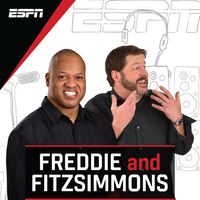 Golic and Wingo | Best Of: The Biggest Collapse In Sports? The guys talk about the Tampa Bay Lighting's collapse with Barry Melrose before talking about the Boogie Cousins injury with Bruce Bowen. Todd McShay Mel Kiper stop by also. 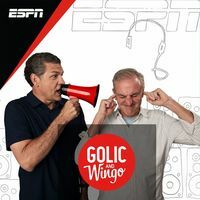 Golic and WingoHour 4: Todd McShay & Mel Kiper Jr.
Golic and Wingo | Hour 4: Todd McShay & Mel Kiper Jr. 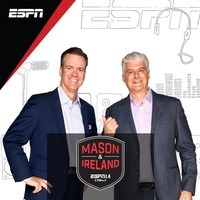 The guys talk about the upcoming NFL Draft with Todd McShay and Mel Kiper Jr. before continuing their conversation on the ongoing NBA Playoffs and more. 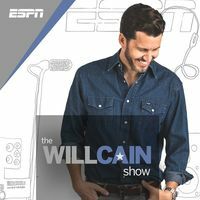 The guys break down the Lighting's collapse to the Blue Jackets before talking with Bruce Bowen about the ongoing NBA Playoffs. 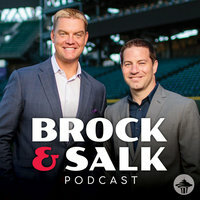 The guys talk with ESPN MLB Insider Buster Olney about Chris Sale's struggles before talking about the upcoming NFL Draft and going through "Wingo's Weekly Rankings" more. 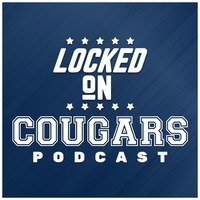 The guys talk about the Tampa Bay Lighting with an all-time collapse in the NHL Playoffs before talking about Boogie Cousins being done for the season, Yankees/Red Sox more. Russell Wilson paves the way for other QBs with deals coming. Plus, the Warriors will be fine without Boogie Cousins.